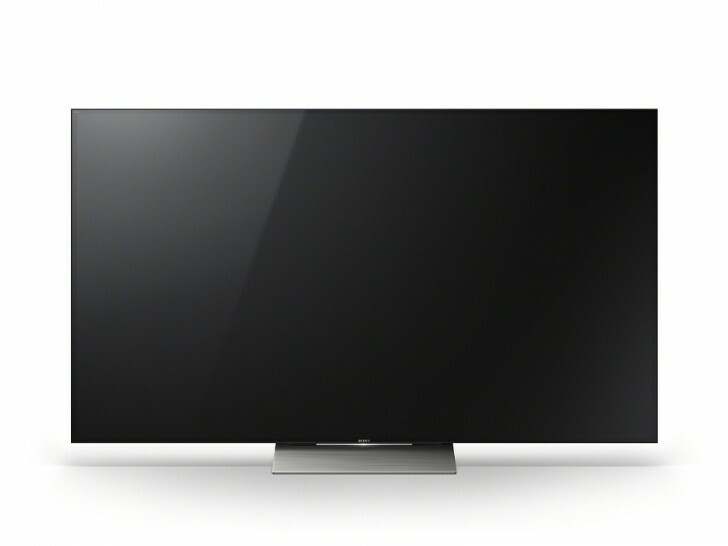 Sony unveiled three new 4K televisions at its CES conference today. Dubbed XBR-X930D, XBR-X940D, and XBR-X850D, the new devices - which the company calls 4K Ultra HD TVs - are powered by Android TV and offer HDR (High Dynamic Range) compatibility. While the XBR-X940D will only be available in a 75-inch model, the XBR-X850D series will consist of 55, 65, 75, and 85-inch models. The XBR-X930D, on the other hand, will come in 55-inch and 65-inch sizes - it also features Sony's new Slim Backlight Drive technology, which the company says "uses a unique grid array local dimming backlighting structure to distribute the backlight source more precisely to each specific zone of the screen while maintaining a slim display." All the new TVs feature Triluminos display, and pack in Sony's 4K Processor X1 that the company claims enhances color, contrast, and clarity, as well as improves the quality of 4K images. Of course, they also support Google Cast, allowing you to quickly beam content from your computer or handheld devices like smartphones and tablets. While there was no word on pricing, Sony said the newest TV lineup will be available for purchase in "early 2016." Aside from the new TVs, the Japanese company also unveiled a new app - dubbed Ultra - which it says will allow users to purchase and stream 4K HDR movies and TV shows directly on their Sony 4K HDR TV. The app will be launched this year in the US. Yup yup, Sony leader in tech.